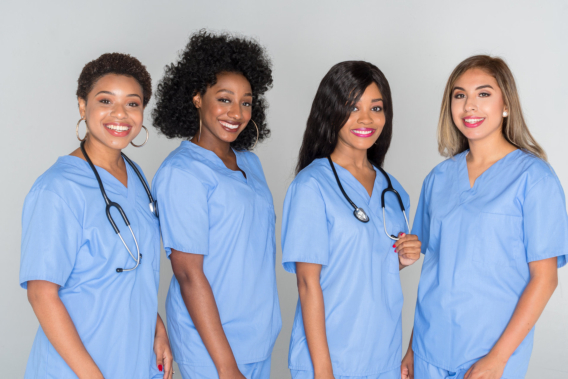 Although usually overlooked in the bigger picture of the healthcare industry, Certified Nursing Assistants (CNA) are a crucial aspect of medical and health care. A CNA helps fulfill patients’ various personal and healthcare needs under the supervision of a Registered Nurse (RN), or a Licensed Practical Nurse (LPN). CNA’s work to provide direct, hands-on personal healthcare to patients or clients in various settings. The job description of a Certified Nursing Assistant includes an array of roles and responsibilities—some differing from job to job. A CNA’s primary function, however, is to make sure that the patient’s needs are properly addressed and taken care of to the best of their abilities. Likewise, it is a CNA’s responsibility to inform the assigned Registered Nurse or Licensed Practical Nurse of the patient’s condition and special needs, especially when these needs are beyond the CNA’s area of expertise. If you are a CNA and are looking for the right place to put your skills and training to good use, then an agency providing nurse staffing in Indiana can help you locate the employer who compensates you well, offers good benefits, and provides a well-balanced environment for you to thrive. Pace Medical Staffing, Inc. provides healthcare staffing solutions in Fort Wayne, Indiana and other states. We help you achieve your dream career in the healthcare field by getting you in touch with employers so you can find the perfect one to suit your skills. This entry was posted in Nursing Assistants and tagged Health Care, medical staffing, Nursing. Bookmark the permalink.